Today it is almost impossible to meet a person who would not hear about the wonderful healing properties of eucalyptus. But rarely anyone could see this tree. We do not offer to go to his homeland – to Australia. We suggest visiting the eucalyptus sauna and enjoying the incredible aroma! The peculiarity of eucalyptus saunas is the use of natural aromatic oils. Aromatic procedure stimulates the immune system, helps to quickly recover from stress, illness, and also gently and deeply warms the muscles and joints of the musculoskeletal system. The beneficial aroma of eucalyptus, pleasant relaxing music and soft lighting create a feeling of relaxation and good mood. As it is sung in the world famous song “The Fox (What does the fox say? )” The fox secret is an ancient mystery. 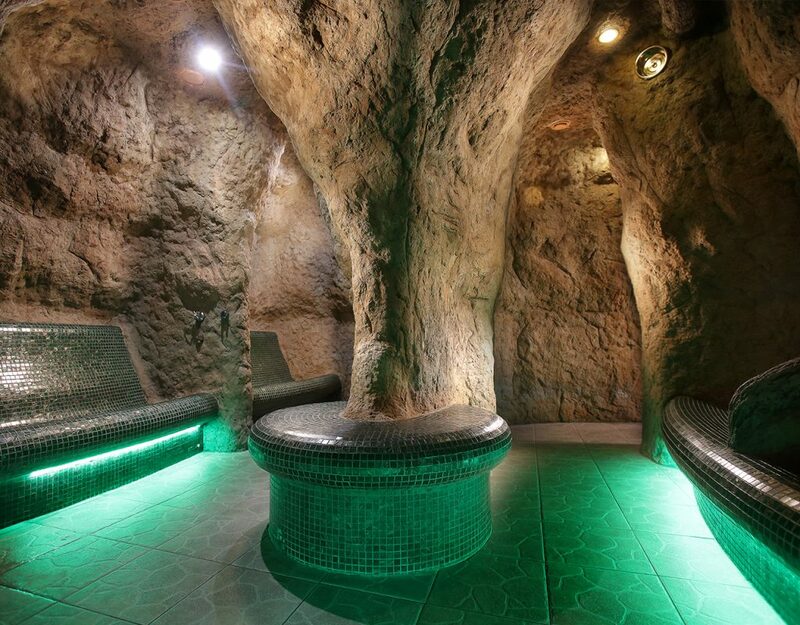 It is unlikely that you will be able to unravel it in our royal sauna – Salt Fox hole (we ourselves do not know it). But to gain health, breathe salt vapors and enjoy the pleasant sounds of the forest you will certainly succeed. The effect of aromatherapy is achieved through the use of sea salt, the solution of which is automatically sprayed into the air at regular intervals. This creates an atmosphere of warm salt grotto and a beneficial effect on the upper respiratory tract and lungs. By the way, this sauna has no contraindications to visit. Since ancient times, a person has used the medicinal properties of medicinal herbs. 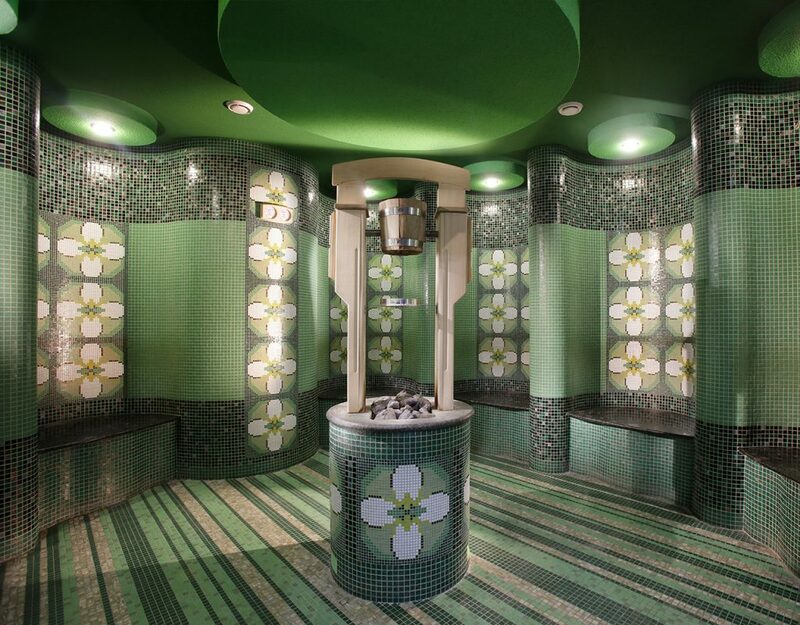 The herbal sauna improves blood circulation, creates a moderate cardiogram. After visiting the herbal sauna, spasms and muscle aches are eliminated, their flexibility and their nervous system soothes. The herbal sauna has a strong health and tonic effect, gently affects all systems of the body simultaneously, removing toxins, helping to get rid of everything unnecessary, that in excess we “give” life in a big city, disturbed ecology and malnutrition. Roman sauna is the oldest type of bath, which has its roots in the history of ancient Rome. In ancient times, visiting the Roman baths was an integral part of the social life of the Romans, as well as a guarantee of their good health and longevity. Roman baths could be found in almost all major and important cities of the empire. Visiting the bath, people did not just clean their body there, but communicated and rested after a busy day or work. Thick steam envelops the body and gently warms it, gradually relaxing all muscle clamps, restores vigor and performance. To enhance the effect, the air is saturated with essential oils with exquisite aromas. 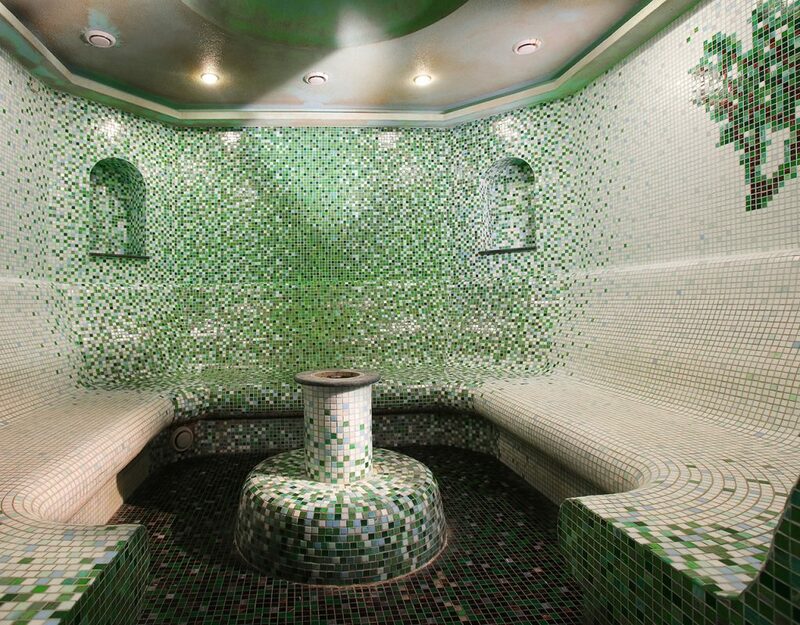 Hamam – an unforgettable experience. 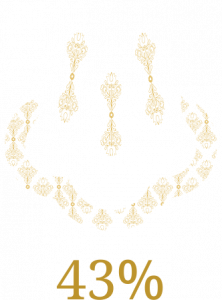 Hammam – is youth, health, energy and good mood. 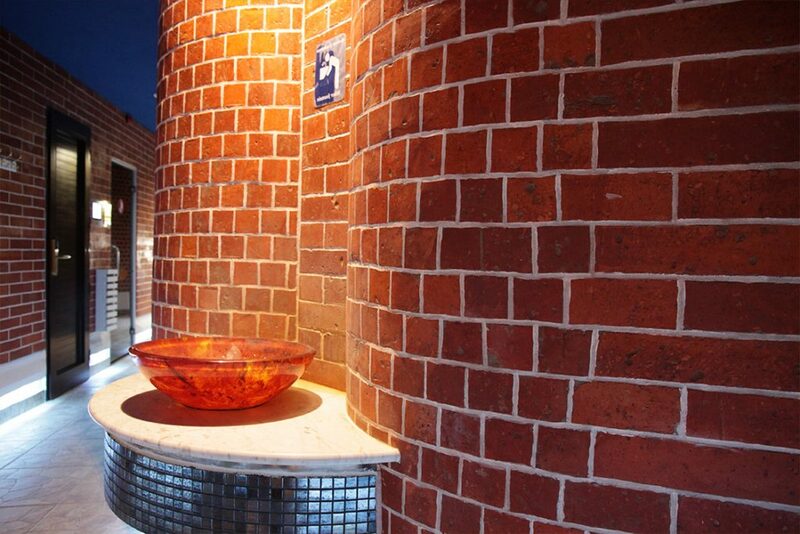 Hamam is an incredible relaxation and removal of fatigue accumulated after working days, stress and fuss. After visiting the sauna, sleep improves, neurosis, migraine and anxiety disappear. It is also worth noting the improvement in mood and general condition of the body. 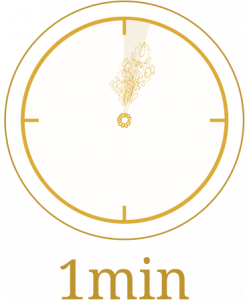 Hamam effectively cleanses the skin, stimulates the regeneration of the skin and metabolic processes. Slows down the effect of aging, helps to relax after exercise. 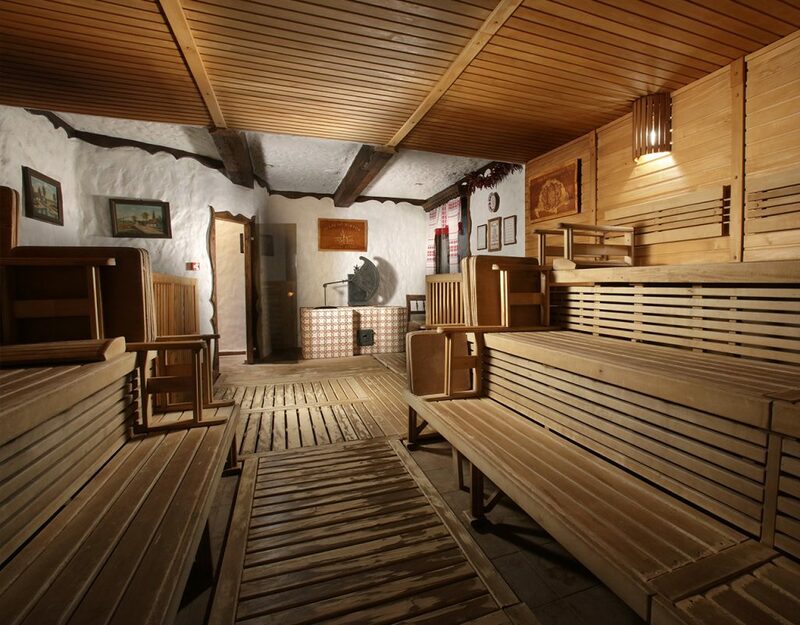 Visit the dry Hungarian sauna, the benefits of which can be listed for a very long time! Hungarian sauna relieves nervous and muscular tension, increases blood circulation, tones the heart muscle, rejuvenates the skin, reduces pain and fatigue of muscles, joints and ligaments, improves sleep quality. The highlight of the Hungarian sauna is the original stove-heater. In her hot stones are in a bucket, which every 5 minutes, dipped in a barrel of beer, filling the sauna with a pleasant aroma of bread and hops. From time immemorial, these fragrances favorably acted on the nervous system, subconsciously relaxing the body and mentally transferring it to the peaceful rural childhood. If you are short of winter – welcome to our ice cave! 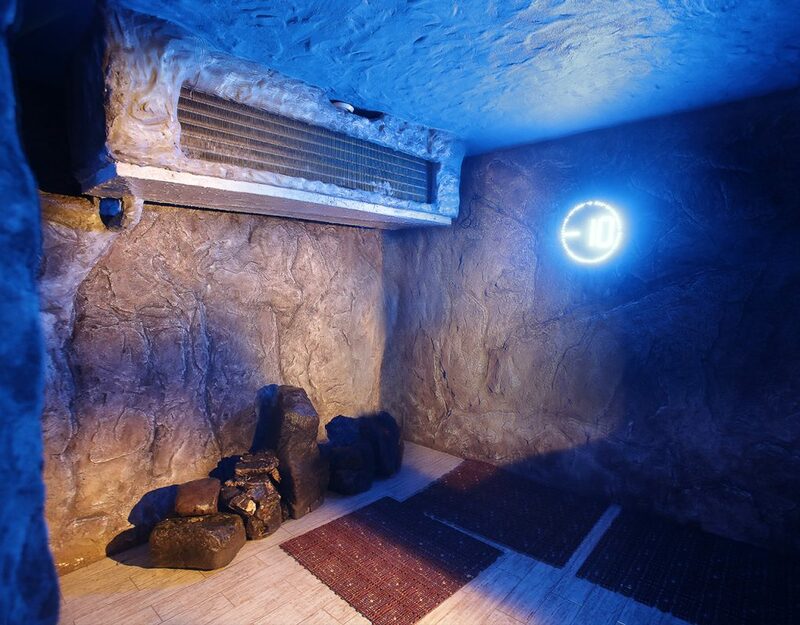 After activating blood circulation in hot saunas, enjoy pleasant cooling in an ice cave. Under the influence of cold, the vessels narrow, and further reheating of the body causes an explosion of energy in the cells. This polarity of sensations leads to a pleasant inner warmth that spreads through the body! And the north wind and unique winter landscapes broadcast in an ice cave will take you to the kingdom of winter and give you unforgettable emotions! Come to Kosino for health! 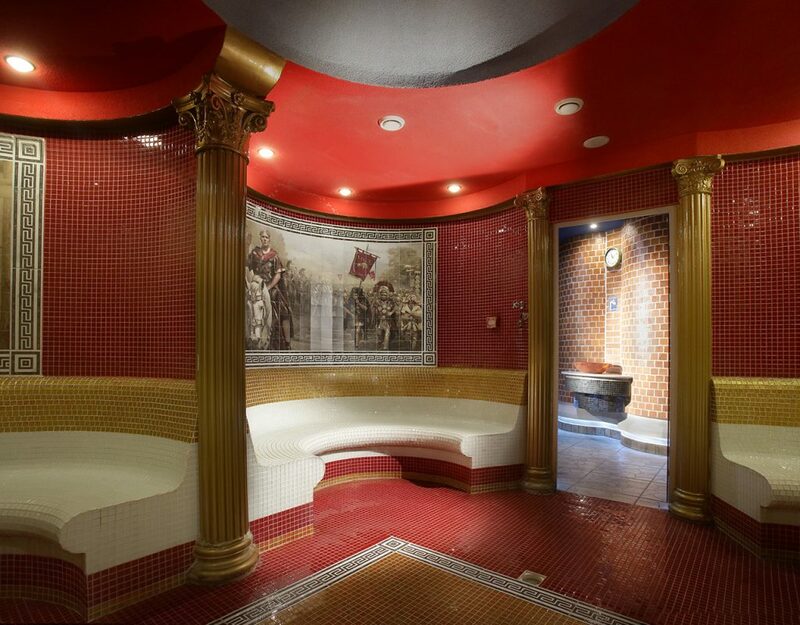 Royal saunas are waiting for you! 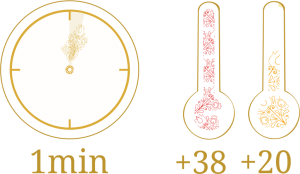 During his stay in saunas, the human body activates heat exchange processes, as a result, together with slags and toxins a significant amount of water is removed. To prevent dehydration processes and restore water balance, do not forget to drink one glass of water after each sauna session. Special showers will help to cleanse the body after the warming procedures: a relaxing optical shower will soothe the skin and wash away the remnants of accumulated stress, the “summer rain” will invigorate, restore the body’s activity and lift the mood, and a massage will clean the surface of the skin from the remnants of peeled cells. Fans of contrasting procedures recommend to use the “ice bucket”. To temper your body, we recommend that after visiting the saunas try active wiping ice chips. This procedure speeds up blood circulation, accompanied by a pleasant light tingling and a smooth spread of heat throughout the body.